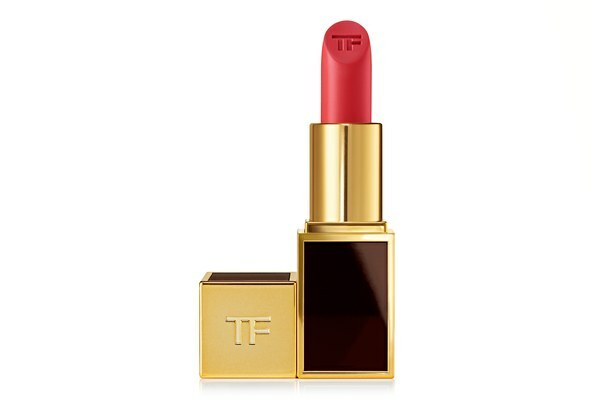 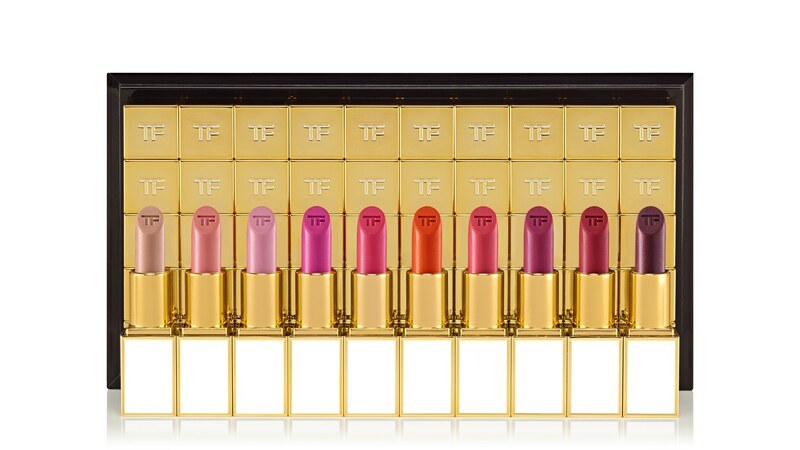 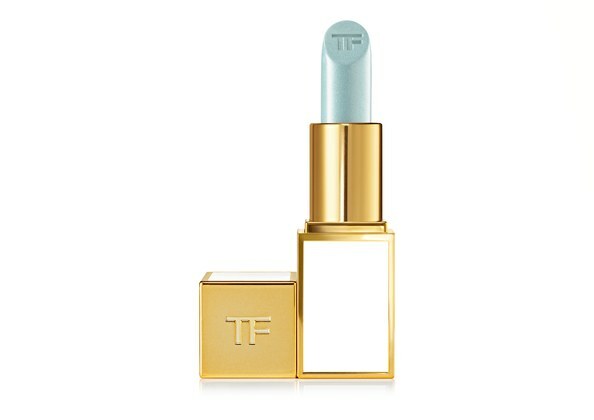 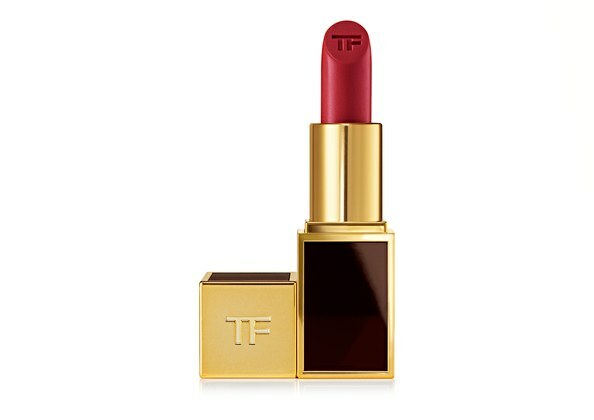 Fashion designer and Icon, Tom Ford just released 100 new lipsticks – 50 Boys and 50 Girls – in luxury clutch-sized lipstick tubes just in time for fall beauty pleasure. BEAUTY NEWS: INSECURE’S ISSA RAE IS THE NEW FACE OF COVERGIRL! Thanks for sharing 🙂 Tom Ford lipsticks are amazing!